Summer time is coming! How about we add some stuff to the backyard? Want to know how to build your own shed? Are the kids begging for a swingset or a treehouse? 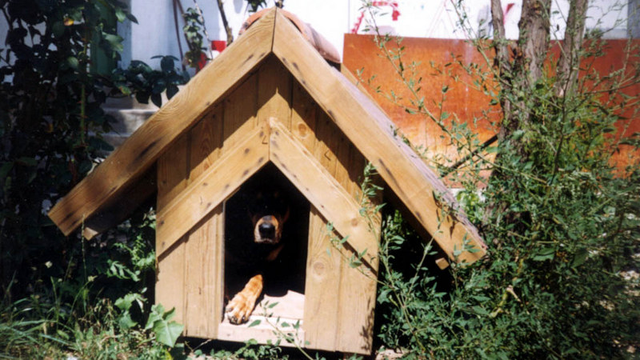 Is Fido ready to become a homeowner? Or maybe you’ve always wanted a hammock but never got around to it?